An exceptional location for quality restaurants & retailers. available for a limited number of qualified restaurant and retail operators. Waikiki Beach Walk® presents an exceptional location for quality restaurants and retailers. Approximately 4,000 linear feet of street-facing presence provides tenants with prime frontage along one of Waikiki's most traveled walkways. 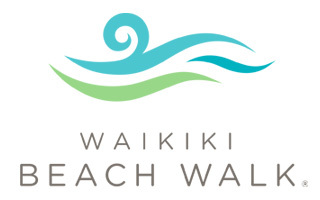 Restaurant and retail locations are well positioned to guide pedestrians through all areas of Waikiki Beach Walk. For information on retail and restaurant space availability, please contact Barbara Campbell at 808-921-6679 or 808-285-8446.